Tarun Gupta December 11th, 2013 Search Engine Optimization no comments. The year 2013 witnessed commodious changes in existing SEO practices and proposed new trends and patterns to dominate 2014. The transition and other radical changes that Panda and Penguin asserted earlier set the podium for brand new and optimized SEO practices. Everything that webmasters have practiced in 2013 to give website top rankings in Google has now either changed or turned obsolete. Let's take a look on various factors that will mark the change in 2014. Before articulating the SEO trends in 2014, it's crucial to talk the factors that narrated the change in 2013. The penguin has lately become the milestone which changed the industry and led to the adoption of stringent standards. 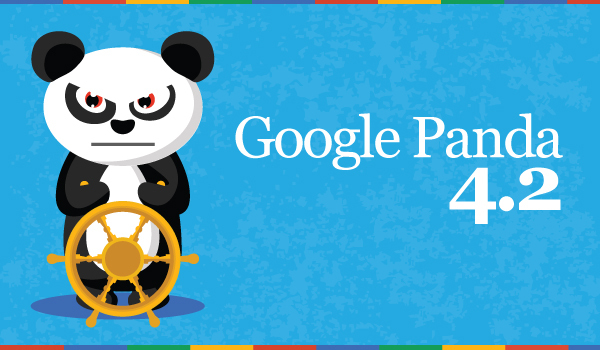 Respective Panda and penguin updates rolled out with several versions that kicked low quality websites from search engine results. Companies engaged in penguin unfriendly SEO tactics were dropped from the search results and saw their rankings disappear. Once Penguin became the archetype, 'value' became the parameter to judge and perceive the websites. Although spammy link building took its last breath in 2013, yet webmasters welcomed guest blogging as a pertinent tool to create credible links. And of course, numerous ethical guest blogging techniques transpired for acquiring guest blog links. Negative SEO also became a buzz but yet to waiting for recognition from the Google as an ethical practice. With a number of crucial changes in its kitty, SEO is on the verge of transformation in 2014. I find a number of factors that will hold the key of standard search engine optimization practices in the year and ahead. The recent updates unfolded the secret of quality content in the SEO framework. 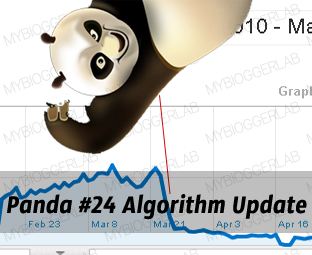 Now Panda sets another level of content standard to enable quality and relevance at its best. Google explicitly accepts the role of good-quality content and in the year approaching, it will be a trend. Quality content primarily perceives two parameters to establish value and quality. These parameters include the uniqueness of the topic and value-add to the information mentioned. The crest of social signals will be usually significant in 2014. The industry has already accepted these factors as a primary ranking factor and in coming years too social signals will be in the ranking race. High time is approaching to define your business well on Facebook, Twitter, Google+ and LinkedIn. Although Google doesn't attach the factor with search rankings, experts believe it decisive in times to come. A responsive design certainly brings fortune in the form of more visitor traffic by offering maximum user experience. This will be more than necessary in the times of the growing presence of diverse communication devices. I firmly believe that in 2014 innovative responsive designs will explicitly hold the domain. In most of the searches online Google has started giving preference to the websites with local inputs. This is already evident in many searches now and if trends are to be believed localization goes to be an eminent entity in 2014. Websites with localization inputs will retain push in visibility and rankings. Several localization pointers such as map data, listings, citations, and reviews are going to be the match fixers in 2014. The relevance of media has been consistently growing in the domain. Results that include video and other media forms start appearing more in the search results. This is the important development in the SEO domain next year and being a business owner you must add relevant, valuable and non-textual media to text content to turn your content more significant.